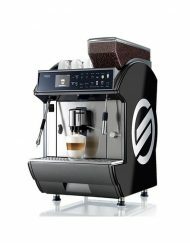 Mount Wellington, Auckland. 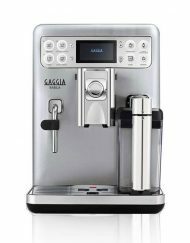 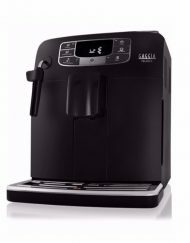 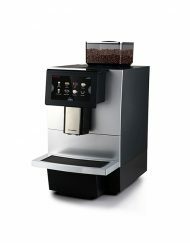 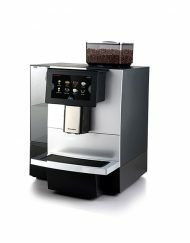 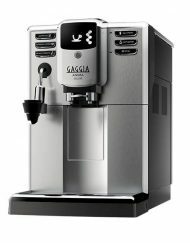 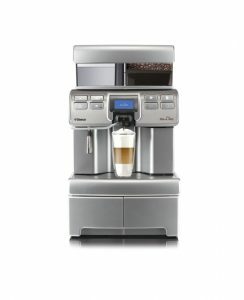 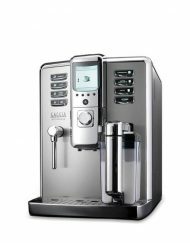 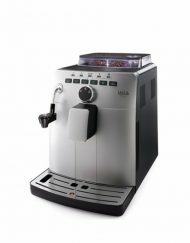 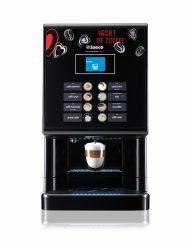 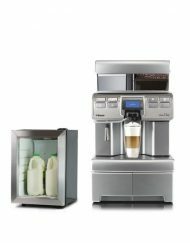 Do you have a question about an automatic coffee machine? 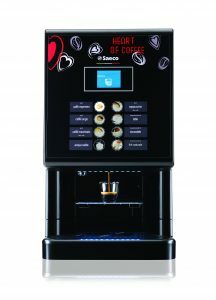 Call us on 0800 377 737.